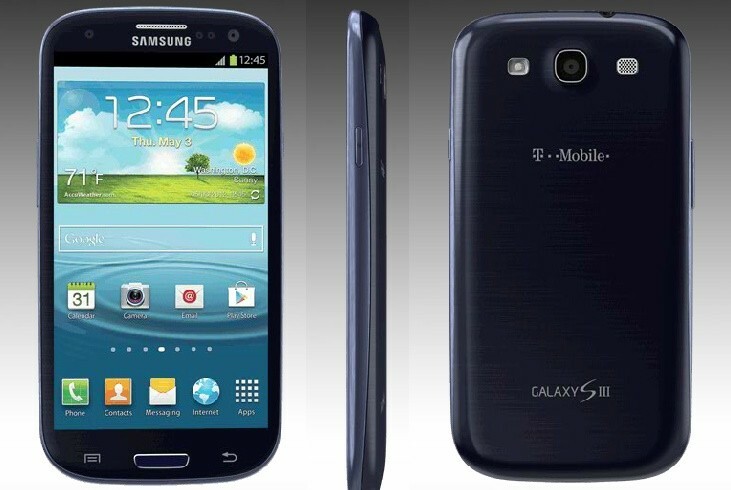 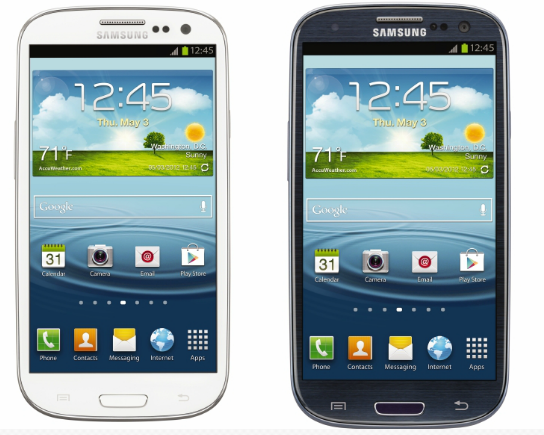 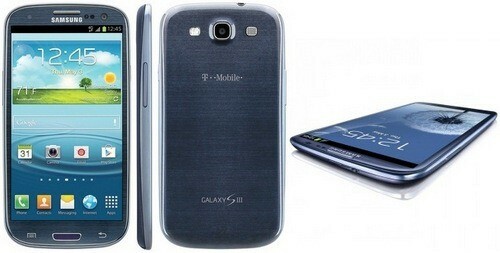 Samsung Galaxy S 3 T999 looking a very good and smart in a hands because it has two bright and smart colors. 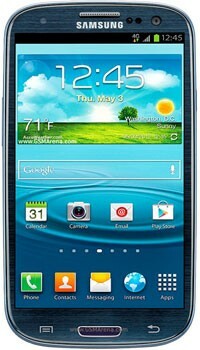 It has a great functions with 4.8 multitouch and slim, smart screen. 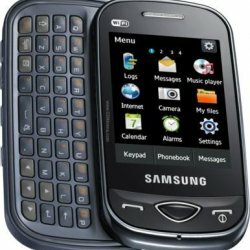 It is a very famous mobile in youth generation.